Astana Pro Team has signed Italian Manuele Boaro. The rider has inked a two-year contract with the Kazakh team. The Italia leaves Bahrain-Merida after two seasons and joins Astana to start a new episode of his career. "I begin a new and exciting chapter of my career," he commented. "During the next two years, I will be wearing the jersey of Astana Pro Team. "New colours, new teammates, new races, new challenges... And I still have a lot of passion and energy for this. I want to become a man of reference for the whole team to repay the trust that Alexandr Vinokurov is giving to me." Despite being a time trial specialist, the 31-year-old can perform in almost every terrain, being able to support the team leaders at all times. 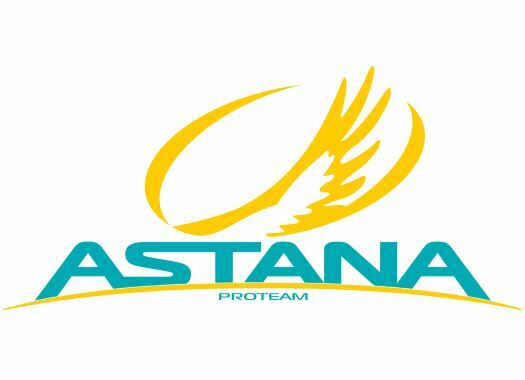 "First of all, Manuele Boaro is known as a perfect helper for the team’s leader and I am sure he will strengthen our GC group," commented Astana's general manager Alexandr Vinokurov. "Also, Manuele is a very strong TT rider, who can perform well both in individual and team races. There is not a secret that we are looking for improving our team time trial, so this rider will help us. Boaro is a very strong rider and I am happy to see him in Astana Pro Team in the next season."